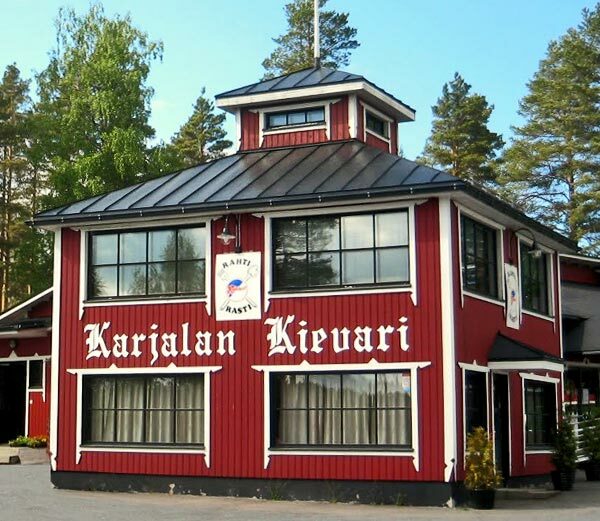 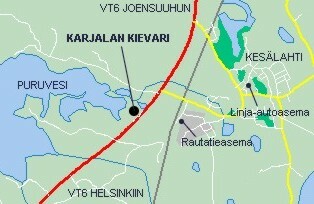 Karjalan Kievari is a family holiday center situated in Kesälahti right by the highway 6. 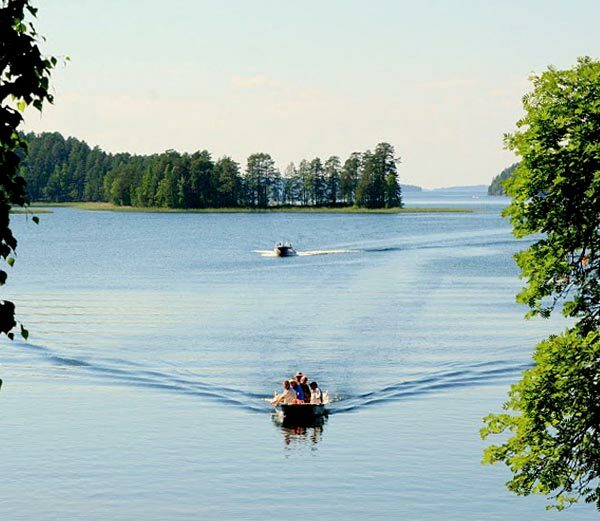 Located in the scenic place ashore of the crystal clear Lake Puruvesi, Karjalan Kievari offers many high quality services for all lengths of stay. 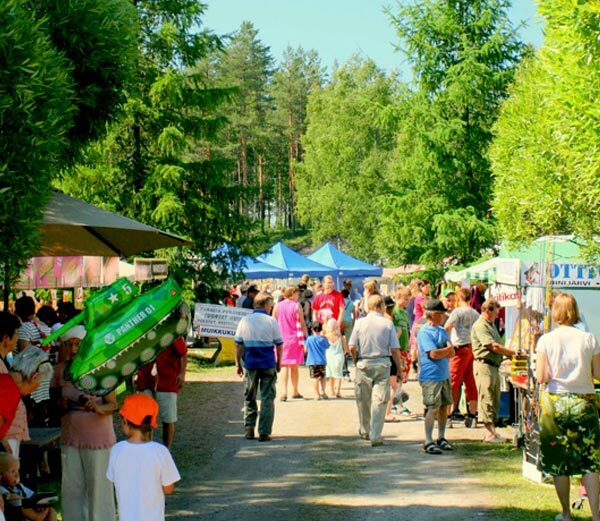 Whether you want to have a quick stop or spent a whole holiday, we offer you the best holiday service in the great atmosphere of eastern Finland.